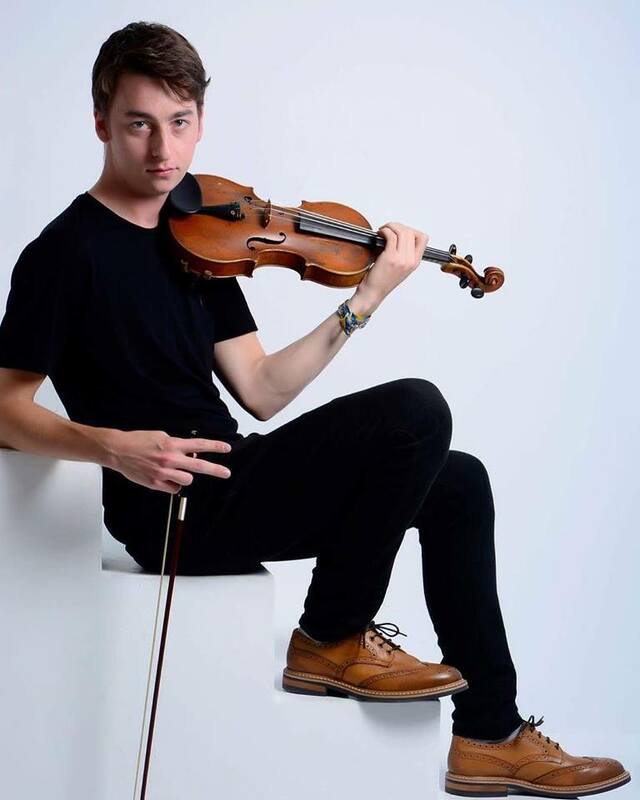 DOMINIC INGHAM started playing the violin at age 5 and was trained with the Suzuki method until age 13. 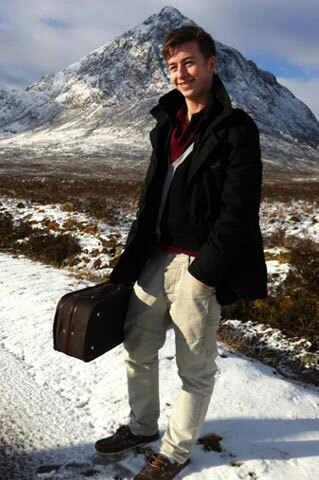 He became a member of the National Youth Orchestra from age 15-16, before attending Chetham's School of Music. 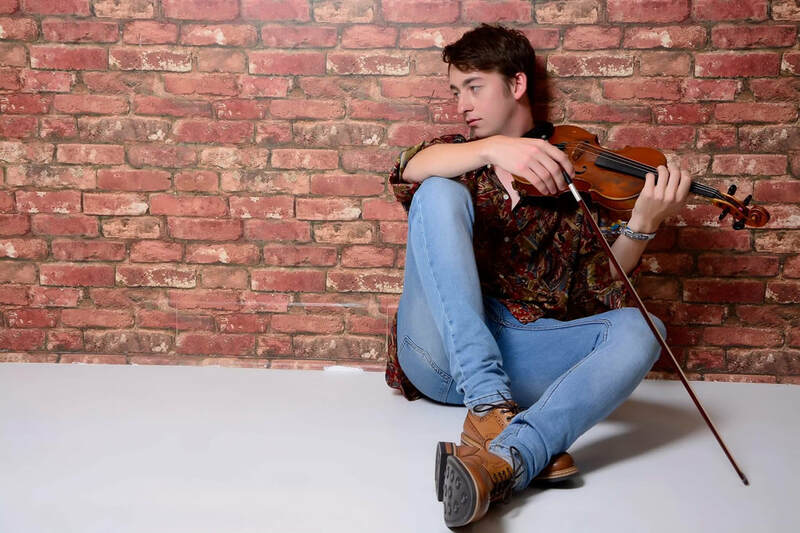 He now studies Jazz Violin and Singing at the Guildhall School of Music and Drama. He plays with Jam Experiment and Jonny Mansfield’s Elftet.